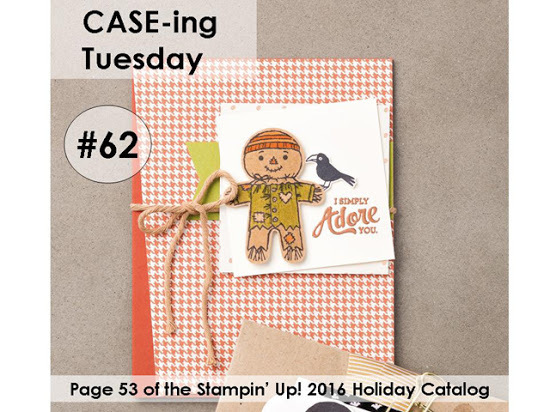 It’s CASE-ing Tuesday again. 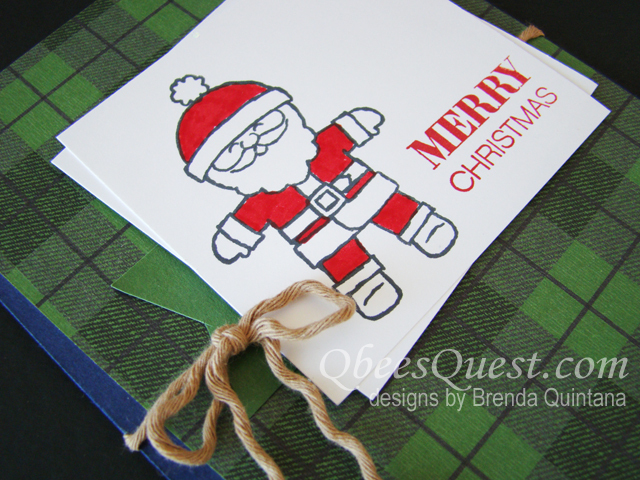 Today’s card is from page 53 of the Holiday Catalog. Each week Catalina and I pick a card to CASE. Then we share them on our blogs and invite you to play along on our Facebook group. To check out Catalina’s CASE-ing Tuesday card see HERE! For this CASE-ing card, I made an easy substitution of the Cookie Cutter Christmas stamp set for the Cookie Cutter Halloweeen stamp set. Then I just chose complimenting paper and card stock. Really any of the images from either of these two sets would work well. 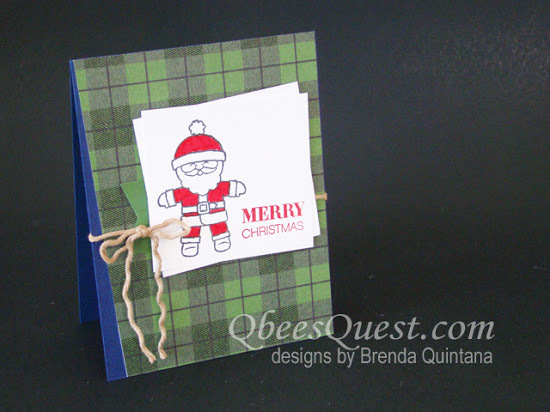 You could also use this layout with many other stamp sets. I hope you will CASE along with us.